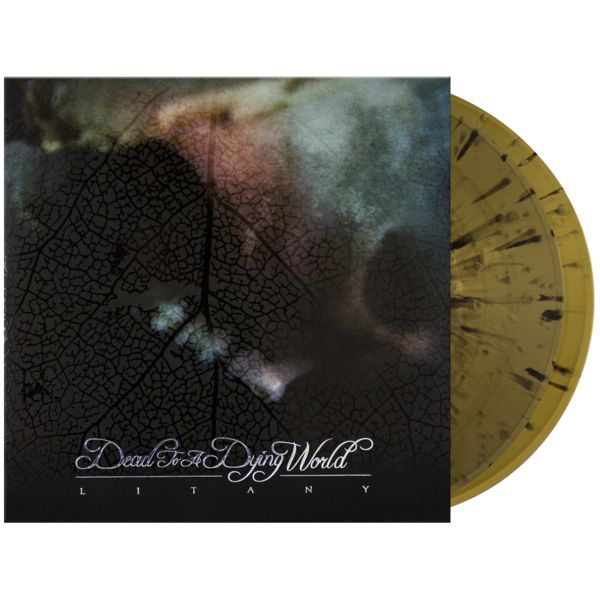 You successfully added Dead To A Dying World: Litany Vinyl 2xLP to your cart. 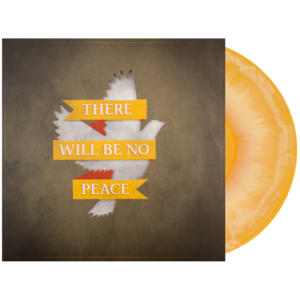 Limited pressing of 500 on Gold vinyl with Black Splatter. Includes an instant download of the entire album. 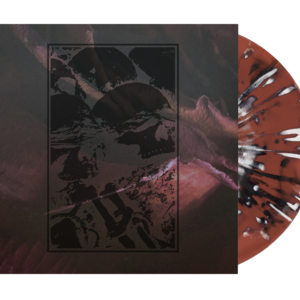 Dead To A Dying World return with their long-awaited sophomore effort, a bold, magnificent, and defining opus entitled Litany. This follow-up to the band's 2011 self-titled debut is an endeavor that emboldens the Texas septet’s tremendous creative spirit. Litany is increasingly ambitious with each of its six triumphant musical movements, demanding hope and despair in its deliberate parade of the sours of humanity. Litany was produced by the celebrated Billy Anderson and features guest appearances from members of Pallbearer, Sabbath Assembly, Pinkish Black, and contributing musician Sarah Ruth Alexander. 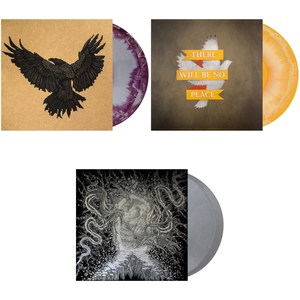 This album is for those who truly appreciate the aesthetic value of deluxe packaging and heavyweight color vinyl. 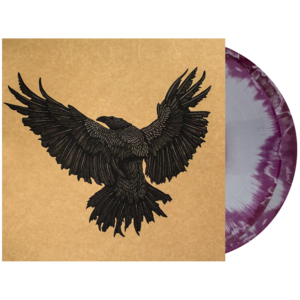 The album is pressed on 200-gram vinyl with both Gold with Black Splatter and features heavyweight spot-varnish printed jackets with foil-embossed graphics. This is truly a musical artifact not to be missed. 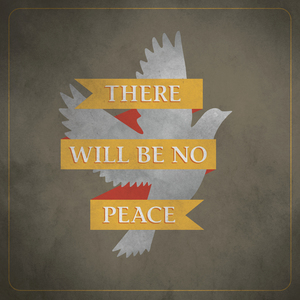 Available on CD format through Gilead Media. 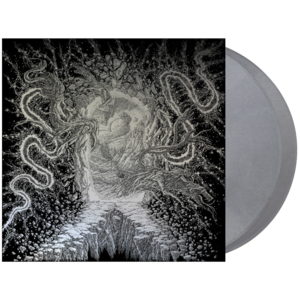 Released on October 16, 2016 through Tofu Carnage Records, Gilead Media, and Alerta Antifascista Records.